Hotel Reservation System, the valuable online travel solution for travel agents and travel enthusiast who wanted to start an online travel agency. The travel portal will consists of hotel integrations from various travel suppliers API, such as Expedia API, hotelspro API, hotelbeds extranet, GTA API, Cleartrip API and many more. Quick Travel Affiliate has developed a flexible system that can enable multiple hotel api or single hotel api depending on the requirements. 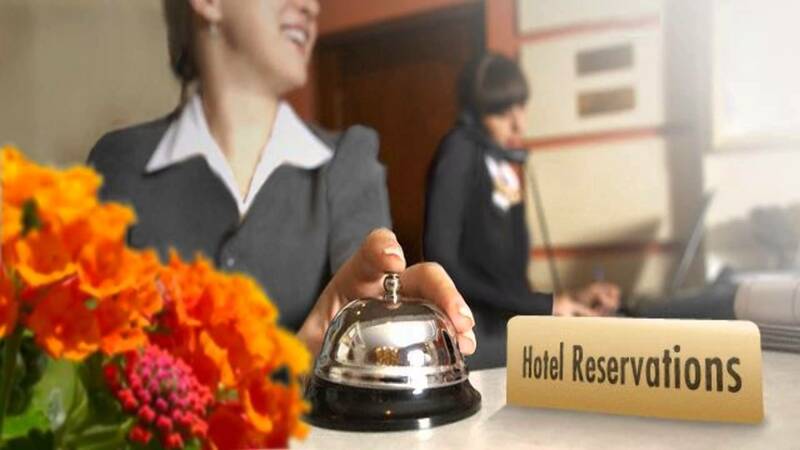 The hotel reservation system can be developed in multiple or single travel modules such as B2C, B2B, B2E, B2B2C, B2B2B. The booking system can also consume CRS (Central Reservation System) that will help the travel agents and online travel sites to increase their own hotel inventory. The effective back-end and flawless front-end will make positive difference in the digital travel world. Banner strip for list of hotel API providers and hotel aggregators.